IGT stands for International Game Technology which was founded in 1975 by William Redd. The company headquarters was in Las Vegas Nevada and in 1981 it went public and was listed on NASDAQ. Over the years IGT acquired several gaming companies including Barcrest and Sodak Gaming. The company has also won a number of prizes including the Best Slot Manufacturer award in 2010. The software renders its services in numerous products inclusive of gaming, Lottery and Betting. IGT offers an incredible gaming experience with a wide array of games including Bingo, Table games, Poker and many more. The company also provides the players with amazing benefits like life insurance, wellness programs and retirement savings. Bonus T&C : New customers Only, First 3 deposits only on all 3 welcome offers, Min deposit £10, Max bonus £500, Selected slots only, 4x conversion, 40x wagering,T&C's apply. IGT has a big number of games which players can enjoy in both land based and online casinos. Their video slot games vary in design but most of them have original bonus features and big payout potential. 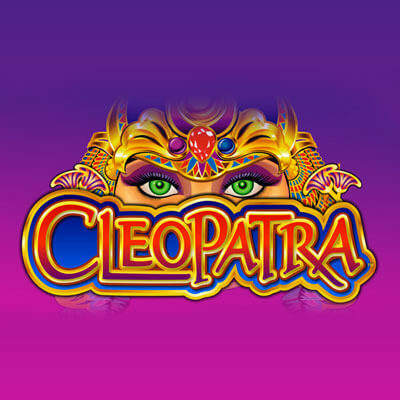 Some of the most popular titles coming from IGT are: Cleopatra Mega Jackpots, Cleopatra Plus, Cats, Fire Horse, Pharaoh’s Fortune, Siberian Storm, Silent Movie, Hall of Fame, Orange is the New Black, Top Gun and many more. Beside video slot games players can try their luck on some of the IGT poker machines as well as Table Games. IGT entered the race for the mobile casino relatively early. 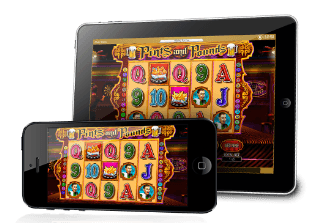 Their casino games are compatible with all mobile platforms and players can enjoy playing a big number of video slot games, video poker and table games all on the screen of their mobile device. There are a lot of IGT online casinos which offer bonuses for the players’ first deposit in the casino. You can get a match deposit bonus or free spins and in some casinos you can even get both. Most IGT slots are allowed for play with bonus funds but you will need to check the terms for a specific casino to see if you can play the IGT jackpots with bonus funds on your account. IGT is a software provider company which supplies gaming solutions for casinos around the world. What does IGT stand for? IGT stands for International Game Technology. 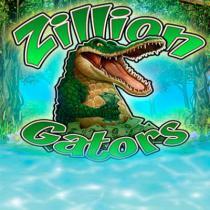 The company was founded in 1975 and has been designing casino games ever since. Yes, IGT owns Double Down casino which was a Facebook casino with over 5 million players. Why are their slots so popular? 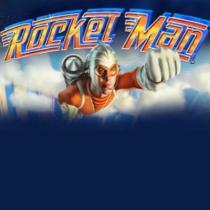 The IGT slots are popular because of their original game themes and interesting bonus features. Are their casino games fair? Yes, all of the casino games by IGT are proven to be fair and random by independent audit agencies.